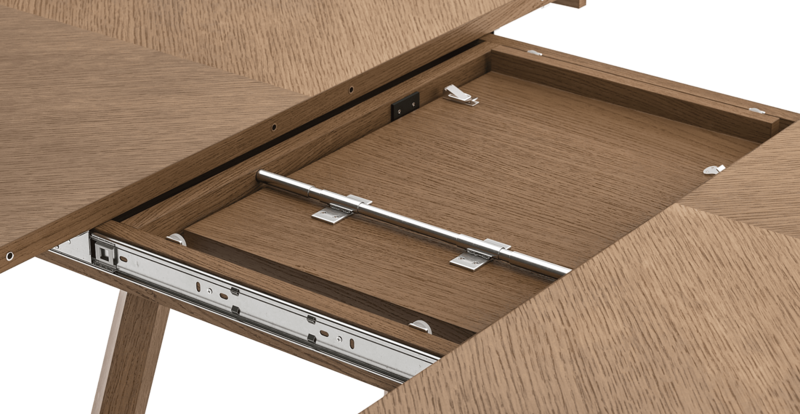 Offering a designer selection of tables and storage units, the Parc Collection is the perfect range to complete your home furnishing. Polished, timeless and versatile, the Parc Extendable Dining Table can work well in any interior. Not only a classic designer piece, the table offers ultimate practicality in the form of an extendable surface, so you can resize as you need. See more extendable tables from Brosa here. See the rest of the Parc Collection, which includes the Parc Chest of Drawers, Coffee Table, End Table, Entertainment Unit, Side Table, Sideboard and Tall Boy. 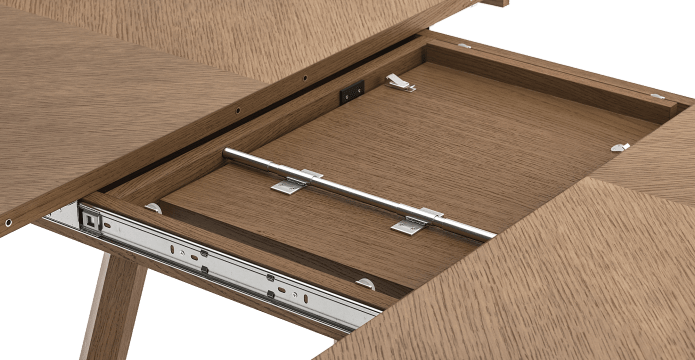 The Parc Extendable Dining Table has been strength tested and carefully crafted from hand selected, premium quality materials and is built to last. Friendly interiors consultant in showroom; good quality products and fast service. Delivery guys were amazing. The delivery tracking was timed to the minute which helped me a lot. Very happy with our table and the price we got it for. Furniture of exceptional quality and seamless delivery - looking forward to saving up a few $$$ for our next purchase! Very happy with our table! Beautifully made and very solid. Good news! 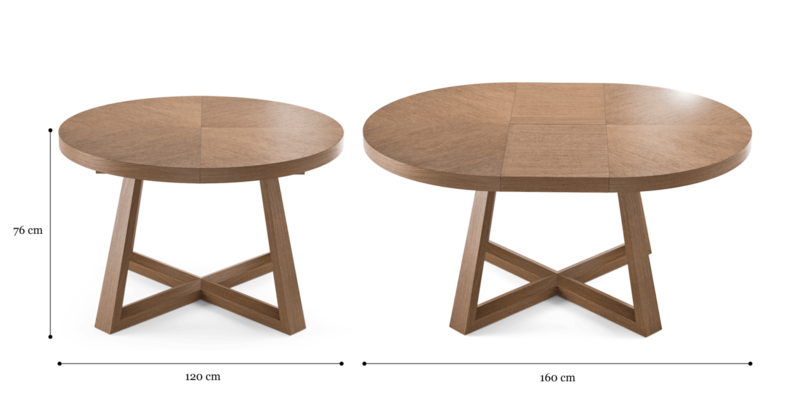 Parc Extendable Dining Table 120/160cm is currently on display in our Alexandria Collingwood studio.